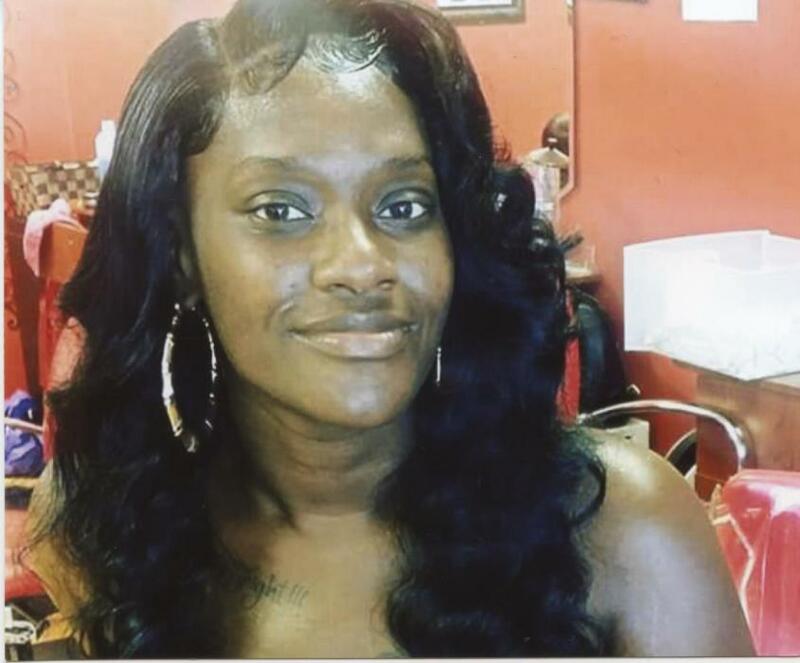 Funeral services for Jessica Marie Staley, 36, of Columbia, SC will be held two o’clock p.m., Saturday, January 26, 2019 in the Folk Funeral Home Chapel, Williston, SC. The family will receive friends one hour prior to the service at the funeral home on Saturday. Jessica passed away on Tuesday, January 22, 2019. Born in Barnwell County, SC, she was the daughter of Isiah and Josephine Odom Staley. In addition to her parents, survivors include her daughter Keyori Jackson and her son Kaiden Jackson of the home; a brother Isiah Staley Jr.; maternal grandmother Nadine Odom; a special friend Dwayne Burgess and a number of aunts and uncles. She was preceded in death by a brother Lamont Staley.